Canada may be the place for your family this summer if you all have the fortitude and passion for long train rides. Amtrak continues its longstanding policy of permitting two kids aged 2-15 to travel for half price with each fare-paying grownup, so the 11-hour ride from New York’s Penn Station to Montreal would be $62 per adult, $31 per child, the 13-hour trip from Philly to Montreal would be $84/$42, and Washington, D.C. to Montreal $107/$53.50. 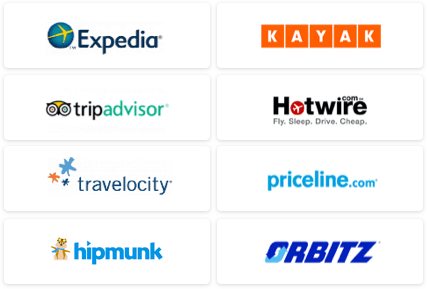 Those cities are also among the ones included in Amtrak vacation packages to Montreal where the adult fares I just quoted would be included in a price that includes two nights at one of nine participating hotels. The per person, double occupancy rate would be $320 for NYC, $325 for Philly and $345 for DC, with additional occupancy fees per child depending, as always, on individual hotel policies. If you travel by train to Montreal or six other Canadian cities – Quebec City, Toronto, Vancouver, Whistler, Victoria, or Niagara Falls (the Canadian side, of course), Amtrak’s offering $100 off per person ($200 per room discount maximum) if you book a 3-night hotel stay. The “Cash for Canada” deal can also be combined with sweeteners any of the participating hotels are offering – in some cases that may even include free nights. You’ll have to book these deals the old-school way through a human being at 800-268-7252. 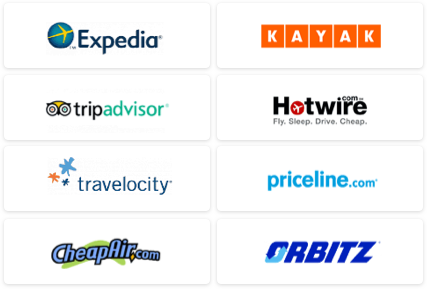 Before booking any of these packages – or any transportation/hotel bundle, for that matter – price out the hotels individually. If your brood can’t get enough of the rails once you arrive in Canada, VIA Rail Canada’s running a summer sale from June 24 to September 10: Each economy class fare-paying grownup can take up to five kids aged 2-11 for $10 per child, a good deal if you’re determined to explore the Canadian countryside for a while. Kids’ menus are available on long-distance rides and selected trains offer activities: the Canadian has an organized “kiddies hour” and the overnight Ocean from Montreal to Halifax is staffed by a “learning coordinator” who will lecture the kids about the maritime environs whizzing by outside. In what’s definitely not a sign of the times, neither Amtrak nor VIA Rail charge baggage fees. Both rail carriers permit two carry-on bags per passenger and most but not all trains permit three checked bags per person, and no one bag can exceed 50 lbs. For more trip-planning information, see our Canada Travel Guide.